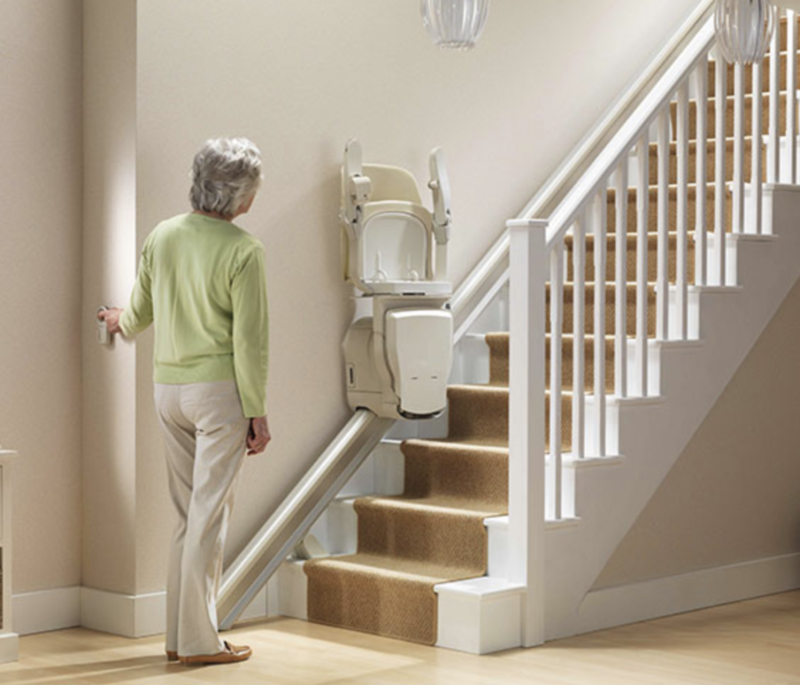 There are different types of stair lifts that can be installed. A straight stair lift is appropriate for a stair case that has no landings, turns, or curves to it. A curved stair lift is perfect for stairs that have a curve within the stair case. Many people might look at their curved stair case and think it would not be possible to install a stair lift, but we can make it happen. 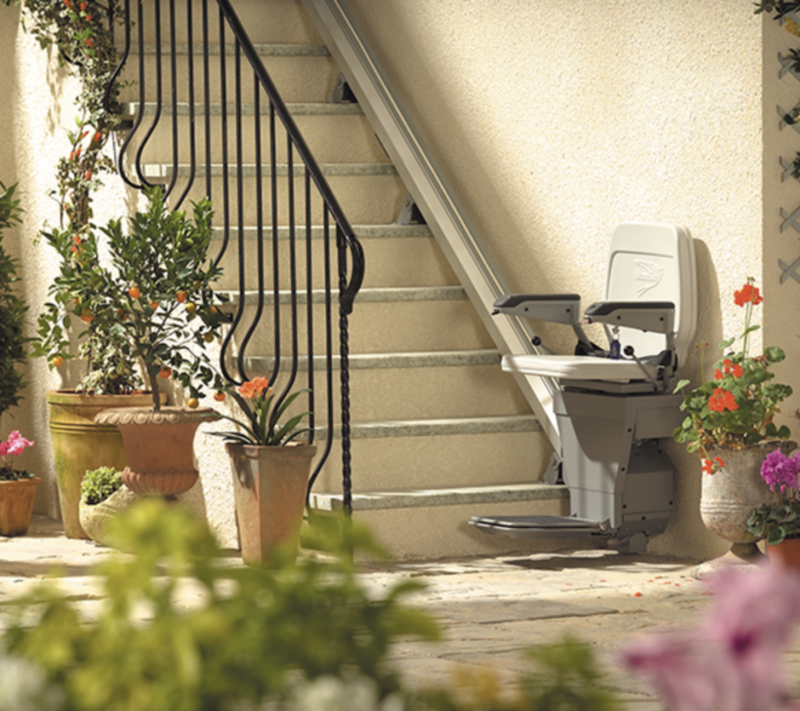 An outdoor stair lift is perfect for your home to help you get in and out easily. The outdoor stair lifts are extremely durable and are able to be used in all types of weather and climates. 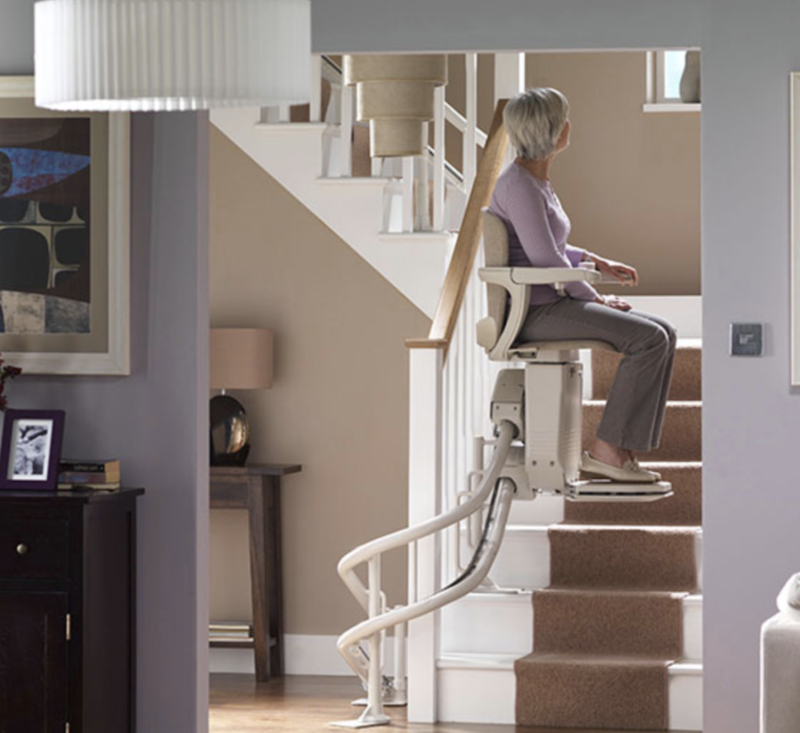 The truth is that a stair lift takes the effort out of going up and down stairs. It not only will make life easier, it also will remove the obstacle that those stairs present to you or your family member. 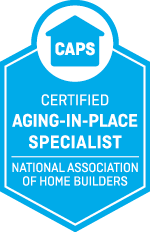 It also will make your home more safe, by helping to keep you safe from falls.